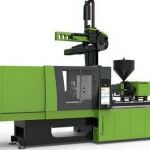 Optimum efficiency, maximum performance and consistent quality: Engel, the Austrian injection moulding machine manufacturer and system solution provider, will be demonstrating how tailor-made interplay between the injection moulding machine, automation, and the mould can reconcile these demands cost-effectively and sustainably at the Arabplast 2019 fair from January 5th to 8th in Dubai, United Arabic Emirates. 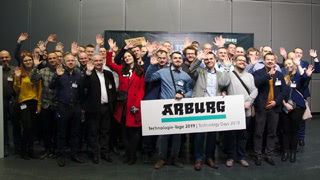 Engel's information stand in hall 6 will focus on innovative products and applications for the construction, logistics and packaging industries. As the dynamic development of the plastics industry in the United Arab Emirates continues, it is not least Expo 2020, the upcoming world exhibition in Dubai, that is inspiring the region. The construction, logistics and packaging sectors in particular are benefiting from the preparations for several million additional visitors. "Plastics processors in these industries are increasingly investing in the modernisation and expansion of their machinery," reports Andreas Leitner, Sales Director Middle East at Engel in the run-up to Arabplast. "Demand is particularly high for solutions that lead to greater efficiency and further increase sustainability." As an innovation-driven company with a high level of automation and expertise in system solutions, Engel is one of the preferred suppliers in the region. "If we precisely tune all components of the production cell from the outset, we can fully exploit both efficiency and quality potential," says Leitner. 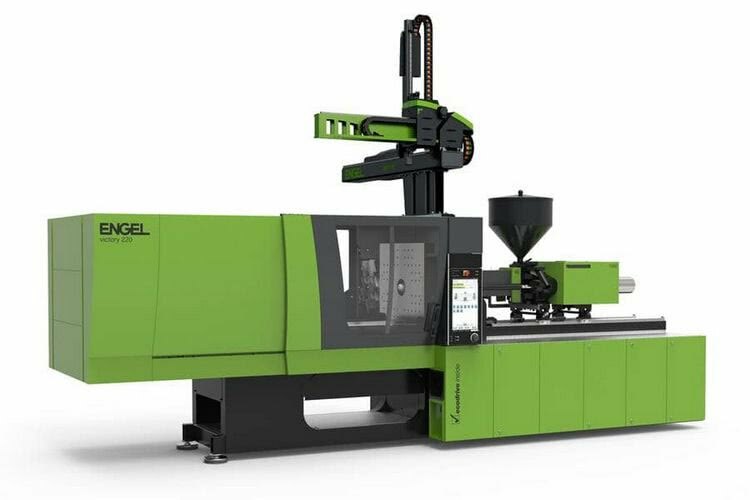 In addition to injection moulding machines, Engel develops process technologies, robots and special automation solutions in-house and also collaborates with partner companies that are also leaders in their respective fields. One of these partners, Otto Hofstetter, is exhibiting along with Engel in Dubai. Among other capabilities, the Swiss toolmaker is one of the world's leading suppliers of thin-walled packaging. The two partners have many joint reference projects in the United Arab Emirates. During the four days of the fair, Engel and Otto Hofstetter will be presenting a whole range of different thin-walled containers - from small food containers to larger paint buckets - which are manufactured using in-mould labelling (IML) at particularly low unit costs. IML makes it possible to produce highly decorated, ready-to-fill packaging in a single production step. For this purpose, a decorative film is automatically inserted into the mould and back-moulded with thermoplastic material. The high-performance machines in Engel's e motion series ensure that even extremely thin-walled containers are highly stable in these applications. With its closed system for toggle levers and spindles, the all-electric e-motion ensures optimum and clean lubrication of all moving machine components at all times, thus complying with the strict requirements of the food industry. With no tie-bars to hamper the space, mould mounting platens on victory moulding machines can be used to the hilt. This means relatively compact machines can accommodate large-volume moulds, as needed for fittings. In the manufacture of caps, efficiency is also still the most important driver of innovation. The e-cap, which Engel developed specifically for cap production, is the only cap machine on the market providing all-electric operation with a clamping force range as high as 4,200 kN. At the same time, it is the most energy-efficient machine in its class. To manufacture 26 mm caps made of high density polyethylene in a 72-cavity mould, for example, an e-cap 2440/380 requires only 0.4 kWh of electricity per kilogram of pellets with a cycle time of less than 2 seconds. Because it is all-electric, the e-cap also saves cooling water. "The lowest possible energy and cooling water consumption values are crucial in the United Arab Emirates," says Leitner. "The trend in cap production is therefore clearly towards all-electric machines."